KAYAKING ACCIDENT: Alex McGourty from Calry died at the weekend. A Sligo teen has died in Ecuador following an accident. 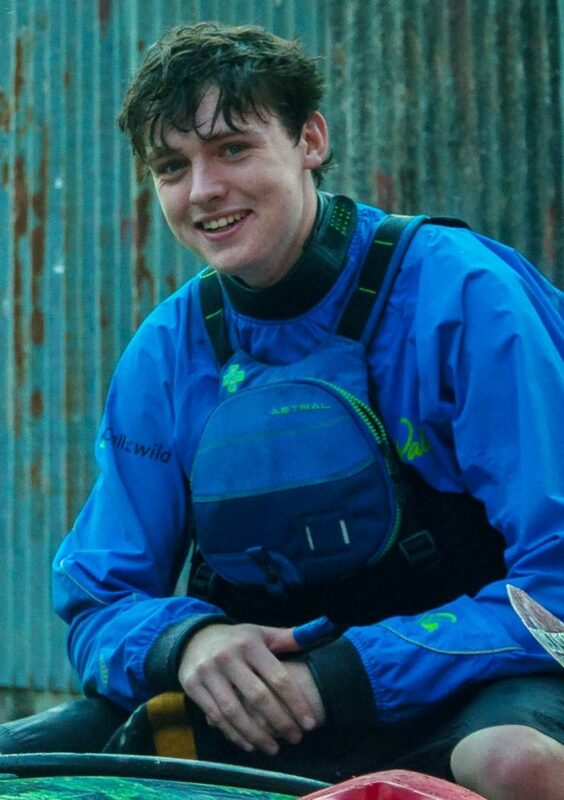 Alex McGourty (19), originally from Calry, passed away at the weekend while on a trip kayaking in the south American country. David Higgins (26) believed to be from Kerry who was kayaking with Alex McGourty is reported missing at this time along with three others who were kayaking. It’s understood that the five kayakers got into difficulty following a flash flood in the River Abanico, in the Morona Santiago province. One of the kayakers was found alive by rescue teams yesterday, while David Higgins from Co Kerry is one of the three reported missing. Alex McGourty was a member of Sligo Kayak Club and had travelled around the globe on kayaking trips after qualifying for the World Class Kayak Academy in 2016. The three other missing kayakers are understood to be from England and Ecuador. Rescue teams, including police and firefighters have joined in the search for the missing people.